Probably every girl has dreamt of walking down the aisle. 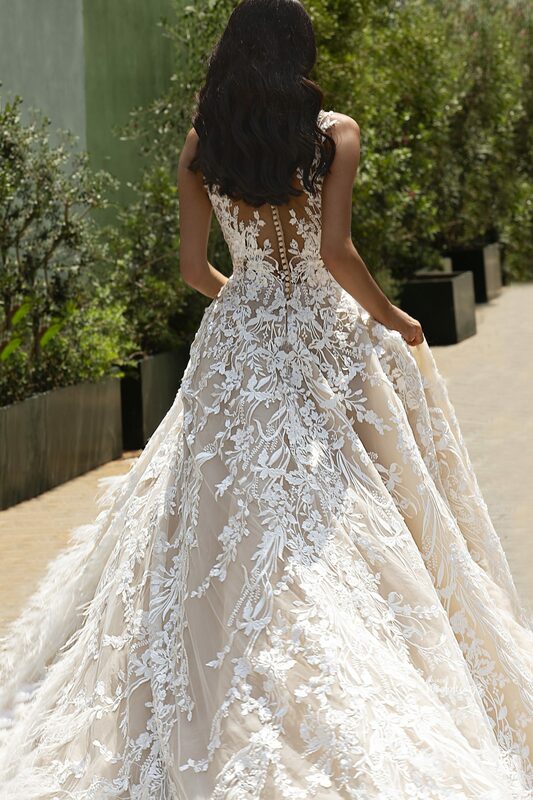 To bring that dream to a reality, the wedding dress is very important. 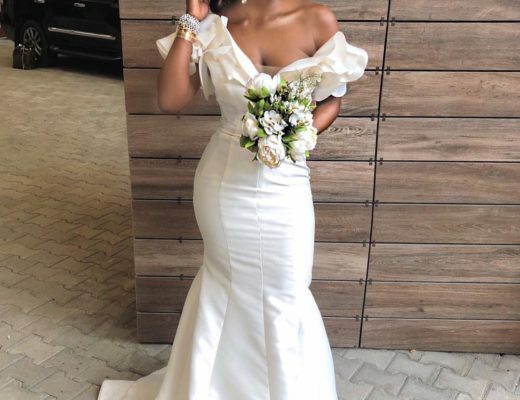 Every bride wants every eye on her as she walks down the aisle to her lover in a wedding dress that speaks her style, her dream, and personality. This bridal collection by Greek designer, Demetrios offers a bride a dream come true in different styles, designs, fabrics and form. 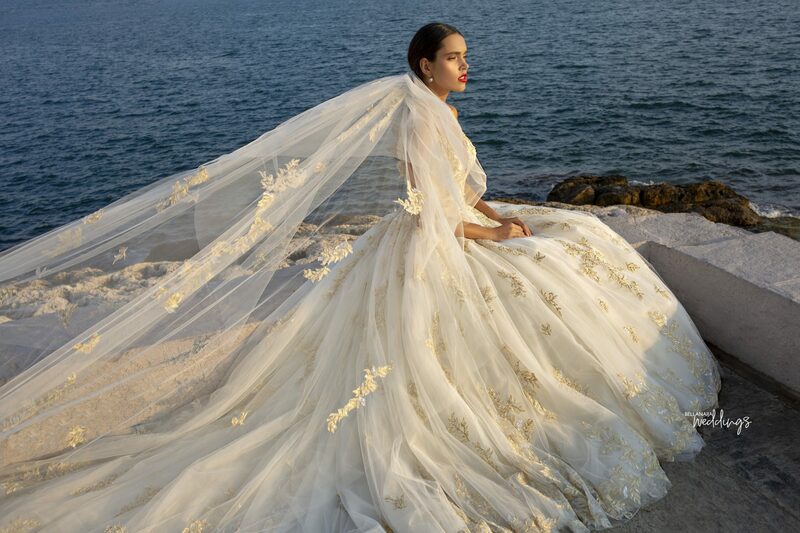 We can imagine a bride walking down the aisle in any of these dresses. Beautiful! 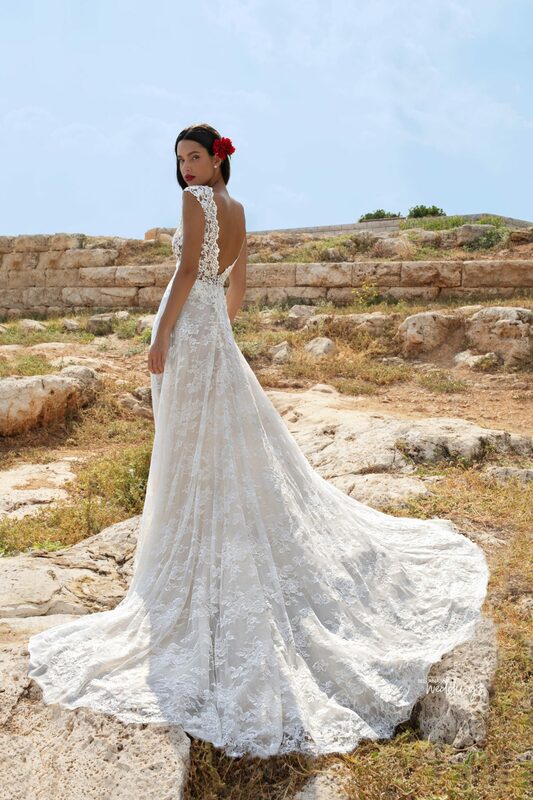 Designed from one of the most romantic destinations in the world, Greek designer Demetrios encompasses true, eternal love through each design and fabric. 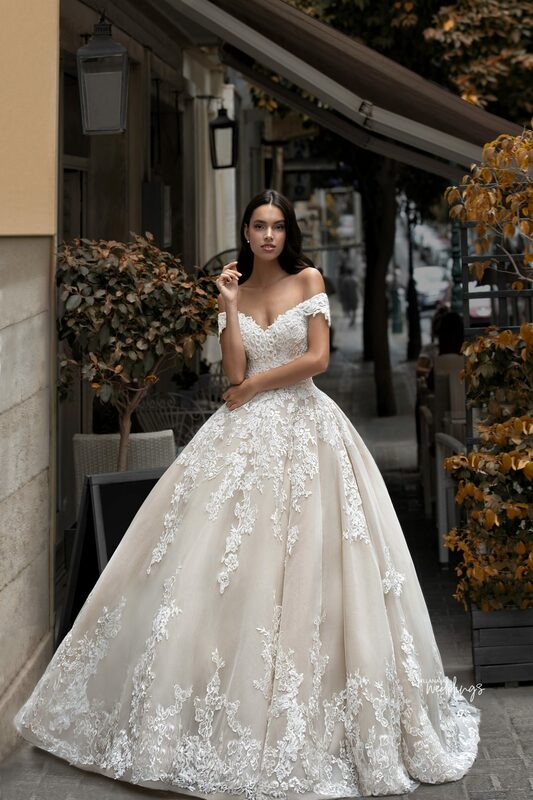 Offering a number of dresses, the designer demonstrates that love comes in all shapes and forms, and his wide variety of silhouettes ensures a perfect fit for every woman. 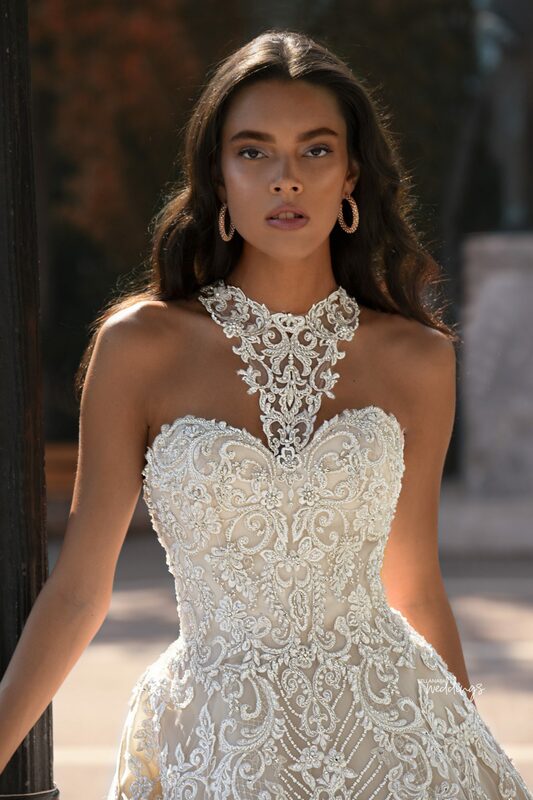 The collection features intricate appliques and elaborate beading, not only are his styles as unique as his brides, but Demetrios offers affordable gowns catered to all budgets. This is The Chicest White Bridesmaid Dress You will See Today!